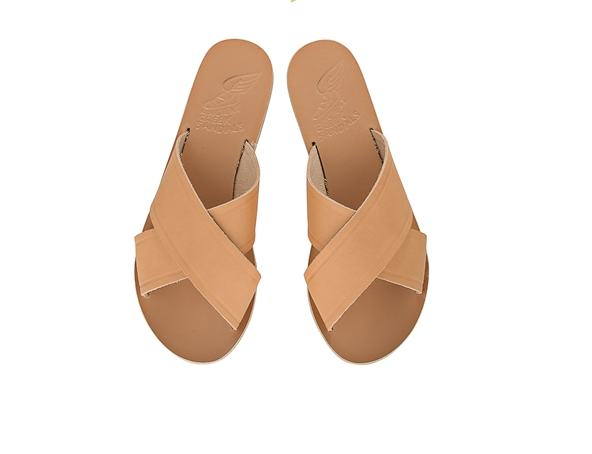 If you still wonder what sandals to get, please don`t follow your heart but the trends. 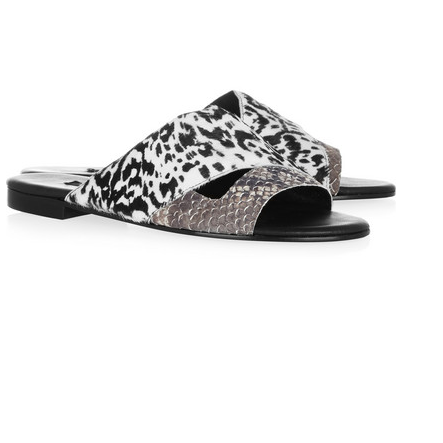 Sliders or slides are a must to shop for! 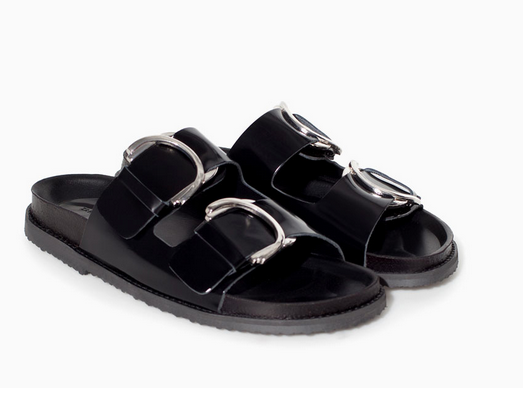 Are you consider them as the ugliest shoes ever? Not really. 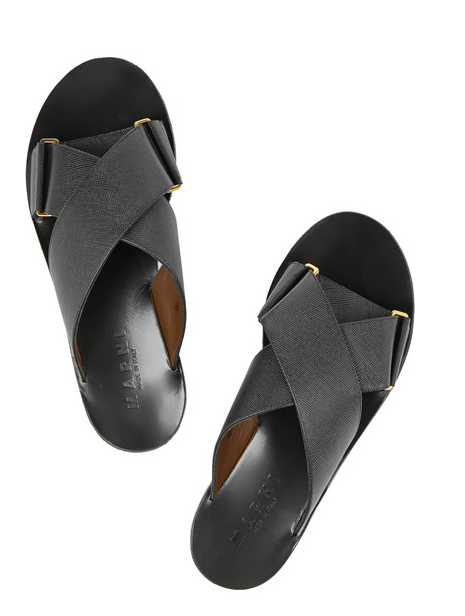 They comfortable, casual, kind of boyish and of course stylish. They will look very cute on your feet. Happy walking!